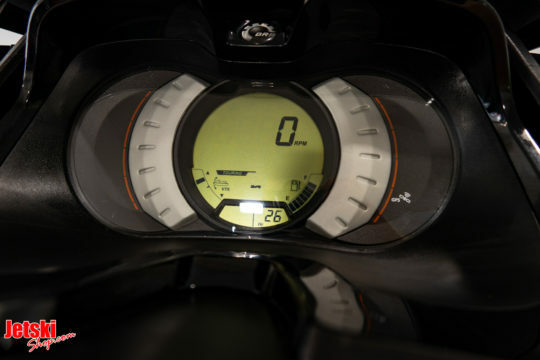 Just serviced, very very clean, 26 hours. S3 hull. 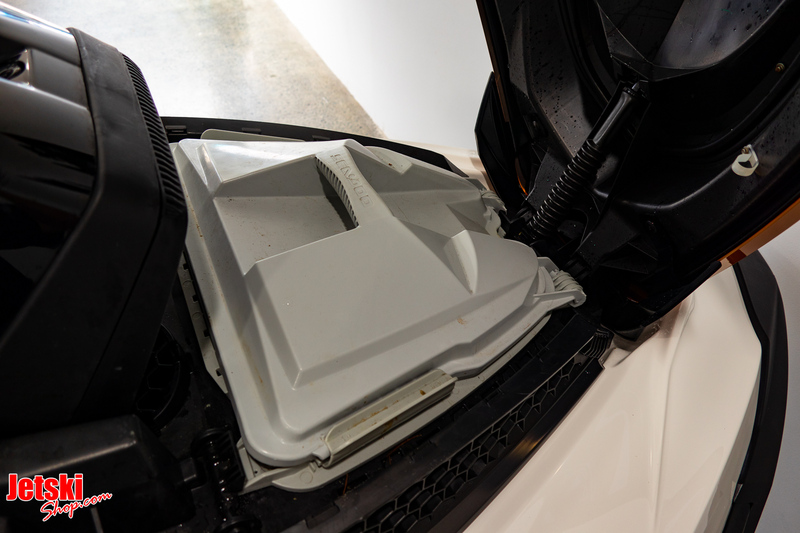 Extra comfy and and dry. Nothing else rides like this! 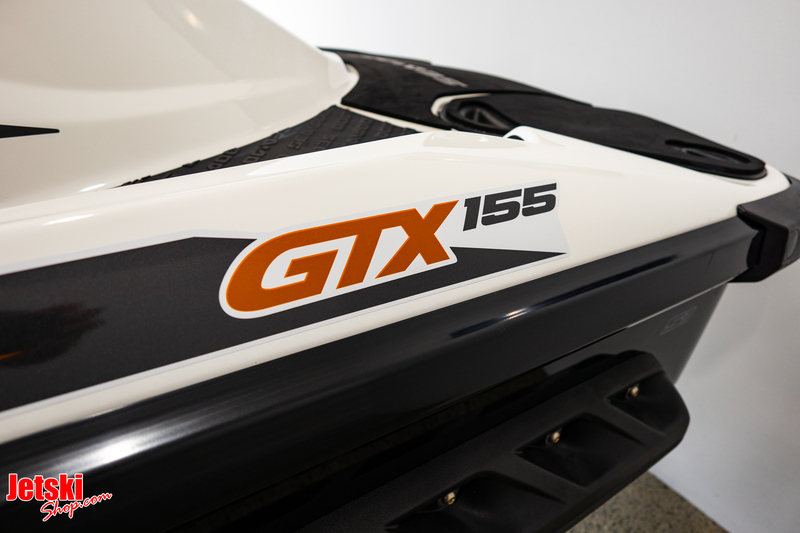 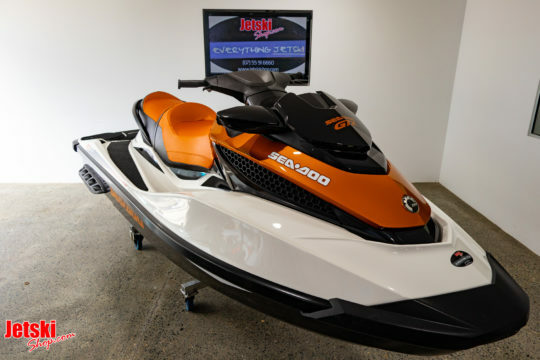 Perfect family watercraft or for anyone wanting to get out on the watercraft with a 4 stroke jetski. 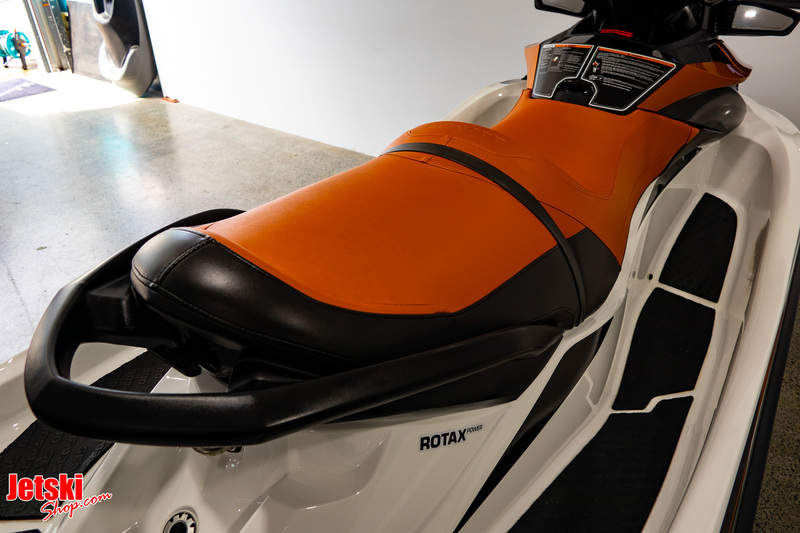 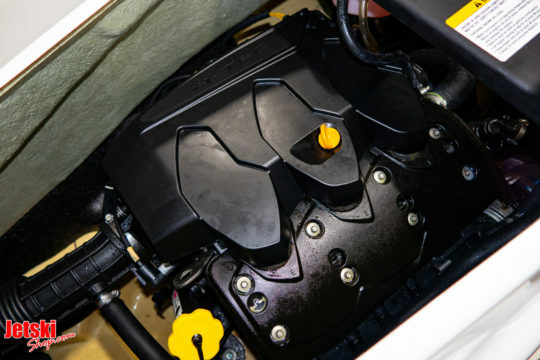 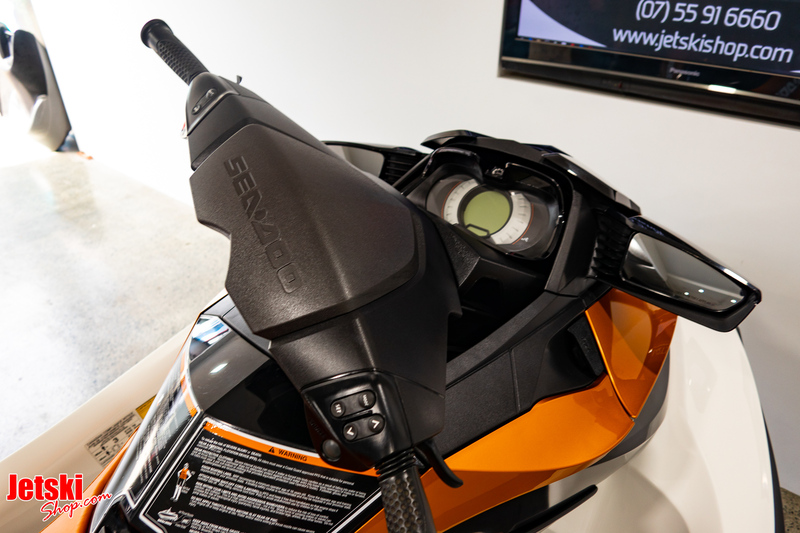 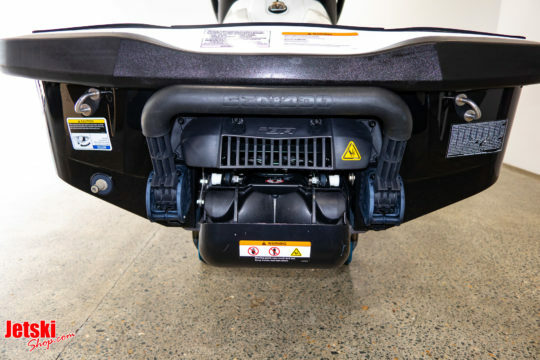 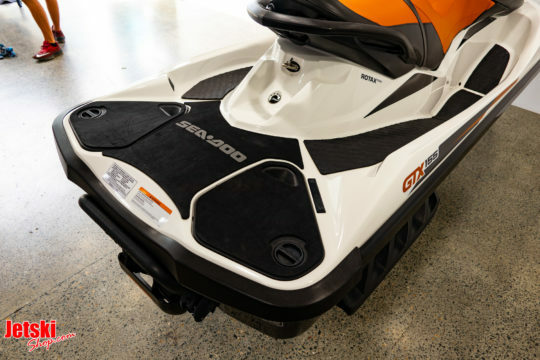 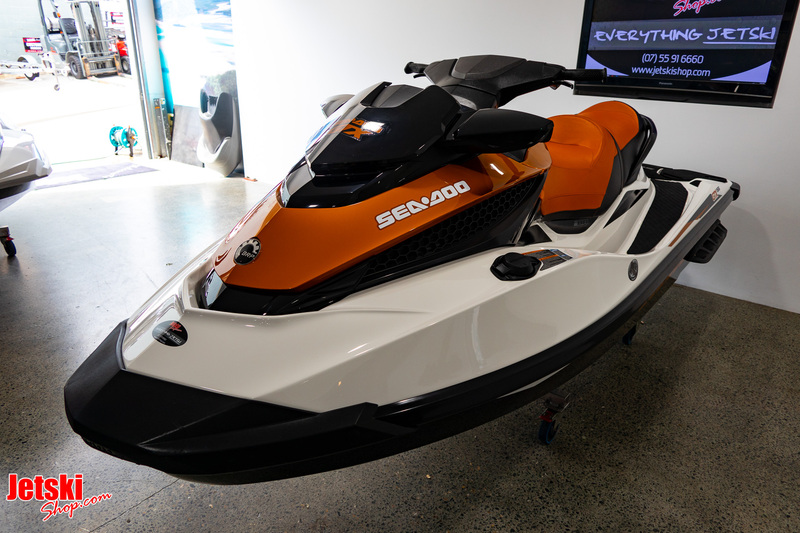 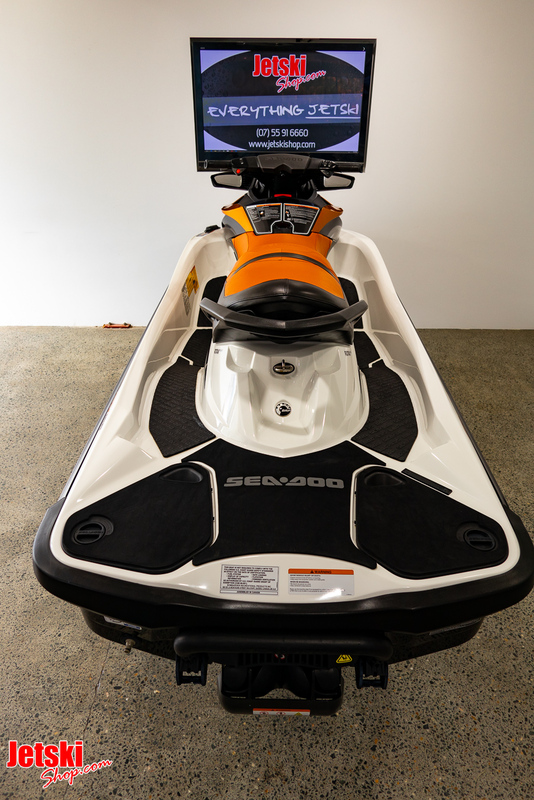 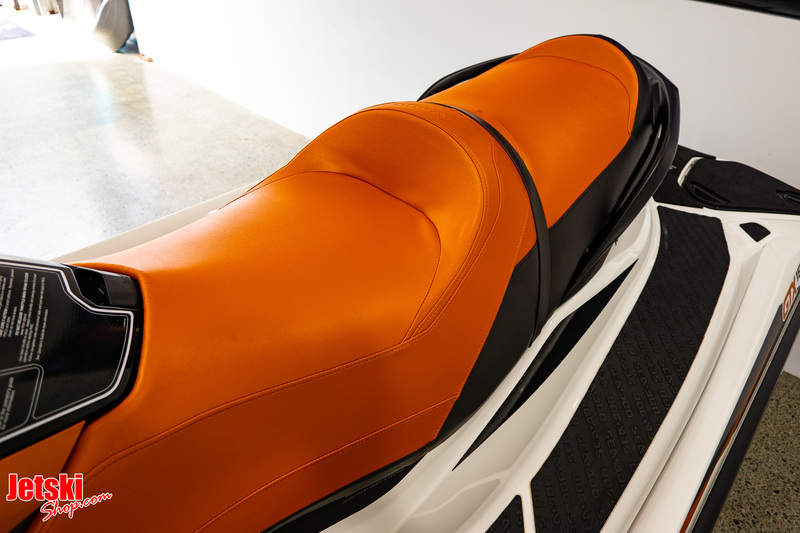 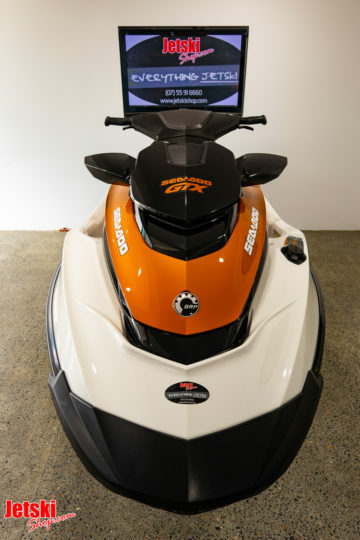 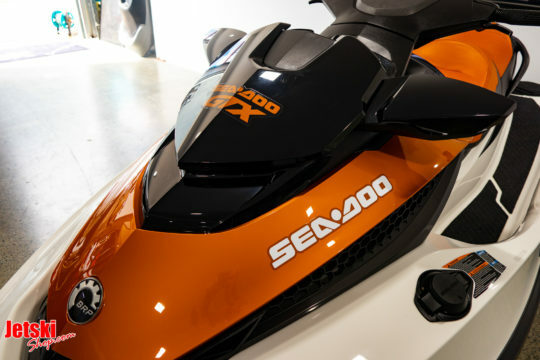 Equipped everything, Cruise control plus with Choose between sports mode with FULL POWER or touring mode to save on fuel, has the new Sea-Doo brakes, 2 keys (1 fast & 1 slow), dry storage, and lots more features..
Why not buy from a Jetski dealer and know you get piece of mind. 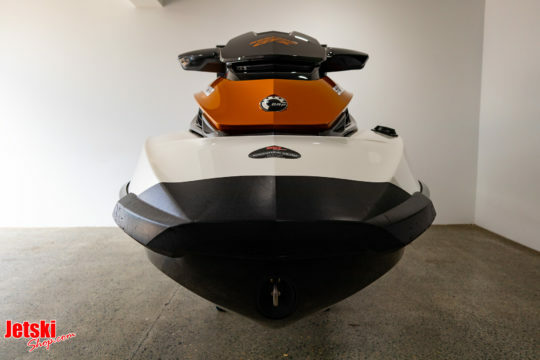 We trade PWC, Bikes, Boats- ask about an upgrade.